Booty! 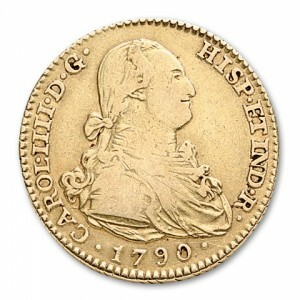 Spanish coins are the most common in the Caribbean and the American Colonies. Pesos, reals and Marvedis make up the bulk of the coinage. 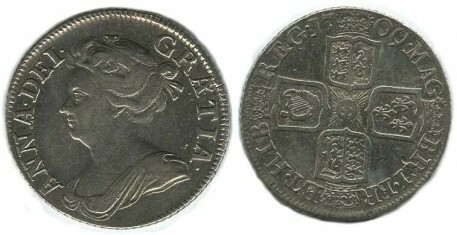 Spanish mints located in Mexico and Peru produce these coins in vast numbers to be sent back to Spain and for local use. 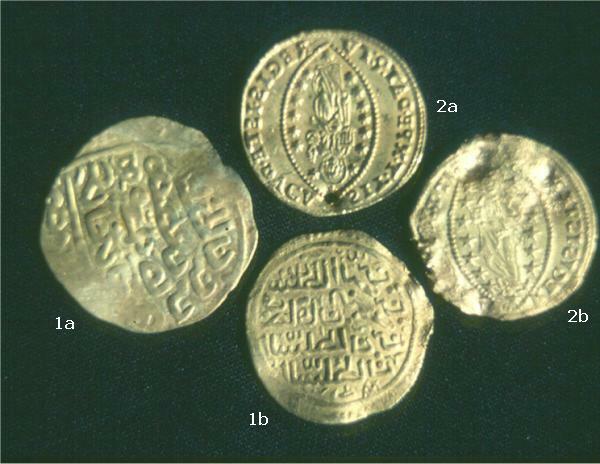 In the New World Spanish gold coins were minted in one, two, four, and eight escudo denominations. 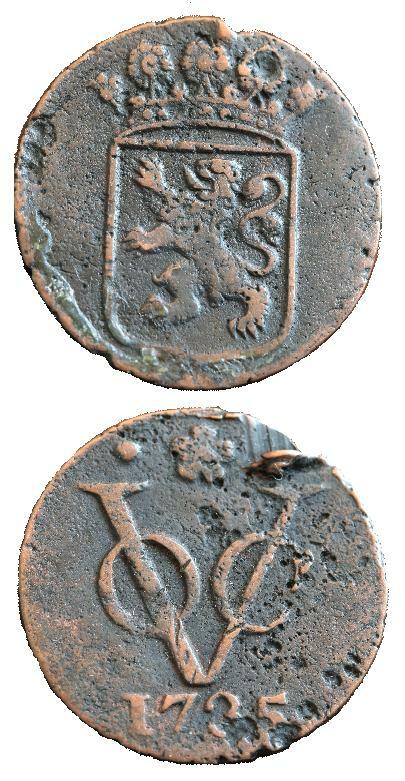 The two escudo piece was called a “pistole,.” The large eight escudo coin was called a “quadruple pistole” or, at first, a double doubloon. 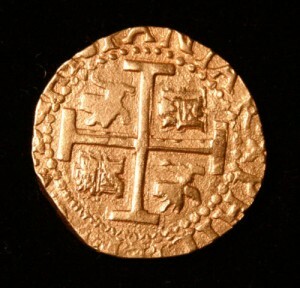 English colonists would come to call it the Spanish doubloon. >Note a £ is a unit of accounting and pricing NOT a coin or note. It is valued at 20 Shillings.